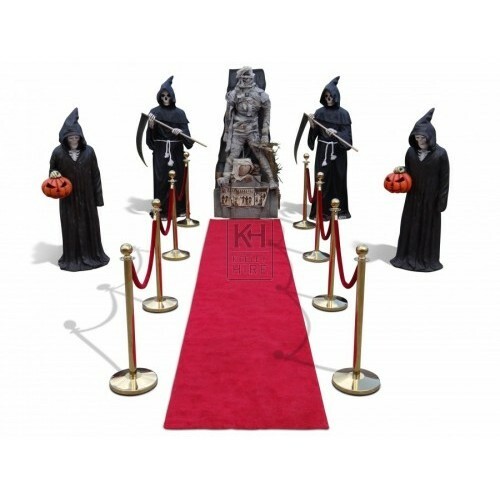 Make a superb entrance with this package. Not only does the Mummy's eyes light up and it is also up-lit from it’s base, but the pumpkins on the soul catchers also glow. 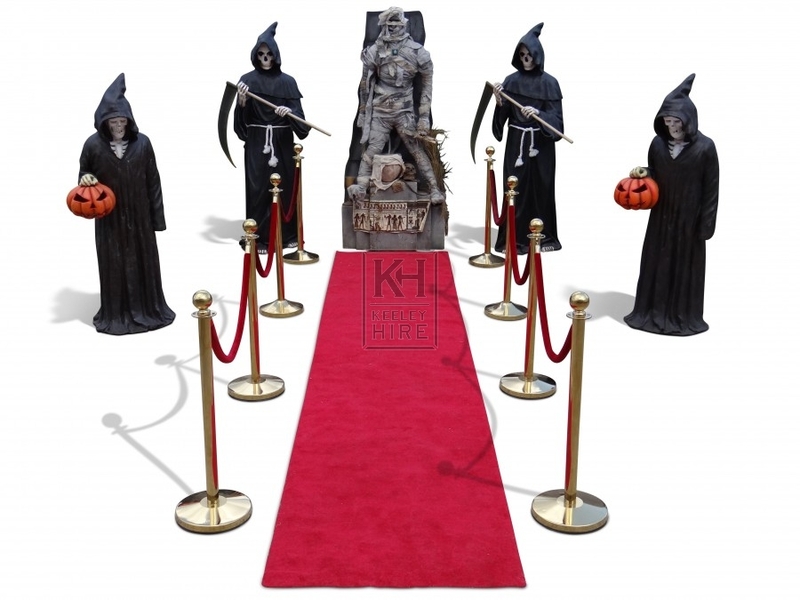 This package is a must for any Halloween party entrance!